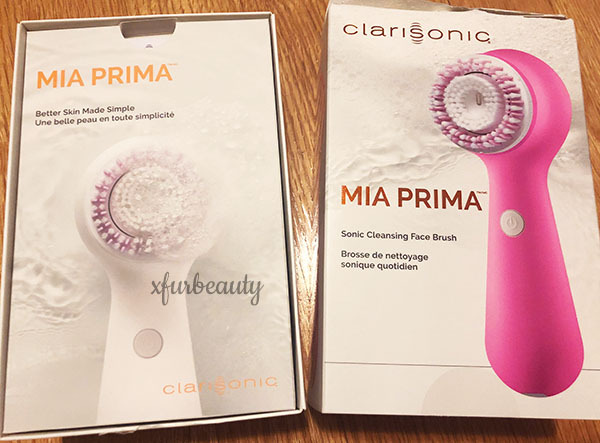 My 1 Month Review on the Clarisonic Mia Prima Facial Brush! It’s been 1 month of using the Clarisonic Mia Prima Facial Brush! Here’s my 1 month review on it! So I purchased the facial brush due to breaking out a bit and feeling that I had a thick layer of dead skin cells on my face. 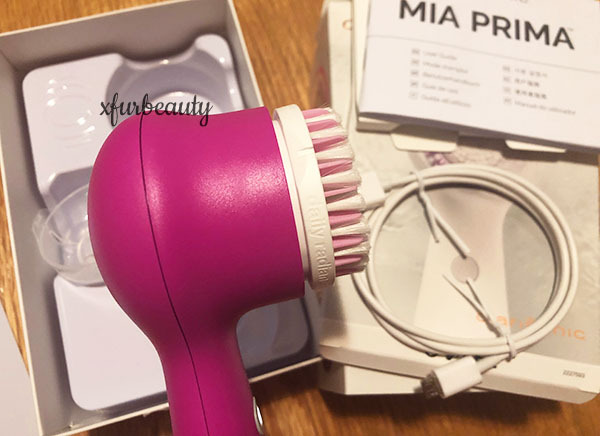 I dedicated myself to sticking to a regular exfoliator (which didn’t work out) before I took the plunge and purchased the Clarisonic Mia Prima Facial Brush. Here are my results. So far, it’s been good. This is what happened to my skin. Less dead skin cells on my face. My skin actually feels and appears smoother. I am *currently* still breaking out randomly using this face brush. This must be the intial breakout stage. My skin looks like it’s clearing up at the same time. 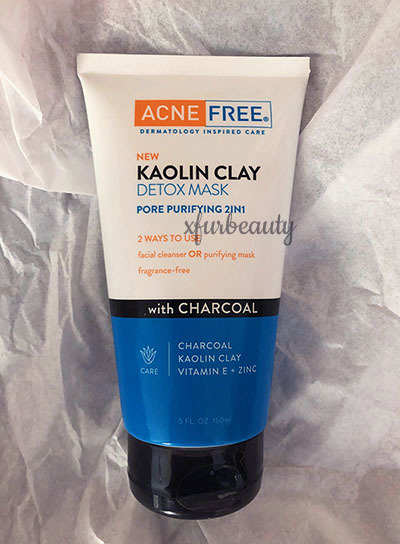 Pores look less clogged compared to before. Makeup is removed much better with the facial brush. That’s when I wear makeup though. I haven’t been wearing much makeup for a while now. hah. It states that 60 seconds twice a day is enough. I had to bump it up to 120 seconds twice a day for it to be effective. I gently move the brush slowly on each part of my face. For example, place it on my forehead for a few seconds then slowly gravitate towards my temples and so on…until I cover each section of my face. In one month, I’ve charged the facial brush twice. Compared to my previous Clarisonic Mia Facial Brush, this one is a lot weaker.